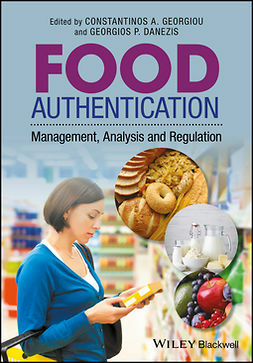 In the European Union nations, and other countries including Japan, Australia and Malaysia, it is a legal requirement that food products containing genetically modified organism (GMO) materials are labelled as such in order that customers may make informed purchasing decisions. 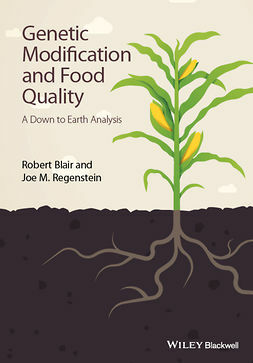 For manufacturers and consumers to be confident about these assertions, systems must be in place along the entire food chain which support the co-existence of GM and non GM materials whilst maintaining a strict segregation between the two. 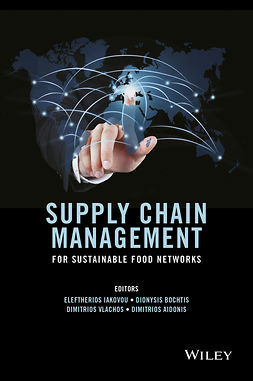 The project is designed to foster a robustly science-based debate amongst all of the stakeholders involved in the food and feed chains, and the tools will be assessed not only from a technical point of view but with regard to the economic and legal aspects. 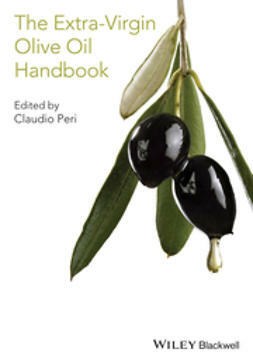 It also surveys the GMO-related legal regimes and practices that exist in and beyond the EU. 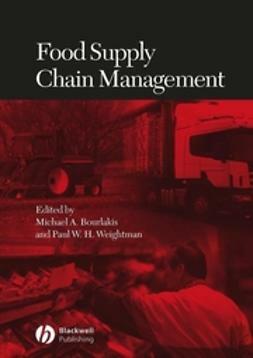 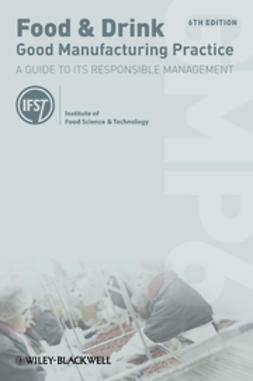 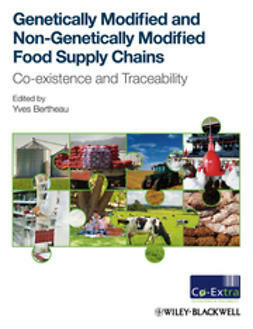 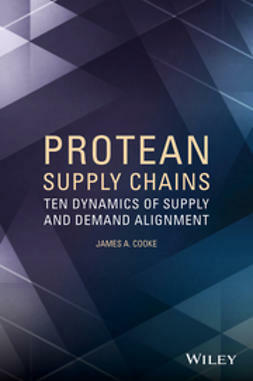 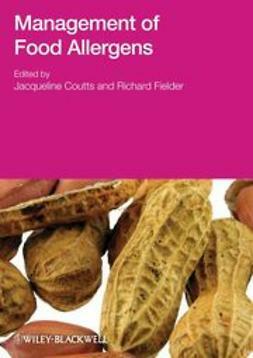 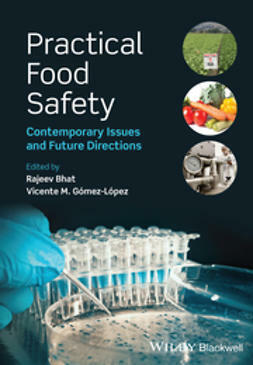 This book examines the practical tools and methods available to implement the co-existence and traceability of GM and non-GM food materials along the entire food and feed chains, as demanded by consumers and by legislation in force in the EU and elsewhere. 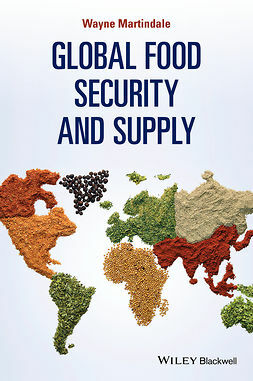 GM and Non-GM Supply Foods is a source of valuable information for food manufacturers, food research institutions and regulatory bodies internationally.